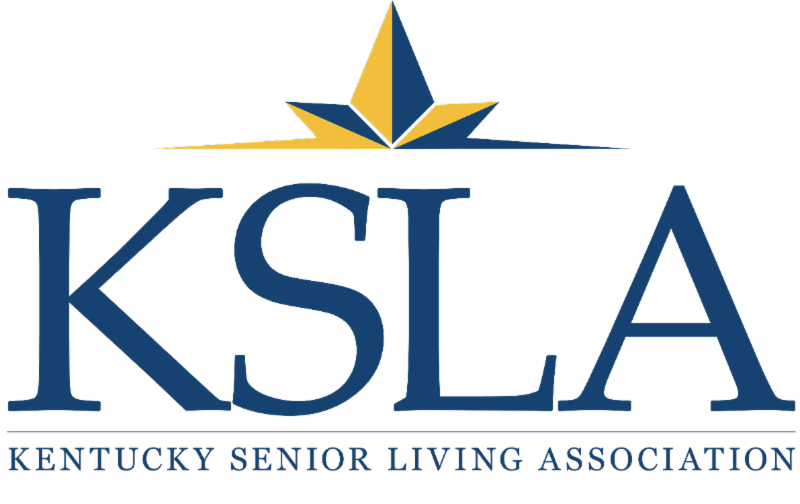 If you hadn't planned to attend KSLA Day in Frankfort, you should! Senator Dr. Ralph Alvarado will address our group from 8:15-8:30 a.m.
Kelley Abell, with The Rotunda Group, will meet with our group to give instructions for visits with Senators and Representatives. Make plans to go for this enjoyable, informative, and important networking opportunity. But get there early, we're told that security is tighter and takes longer to get through than ever before! So, plan to arrive no later than 7:45 a.m. so that you can get through security and arrive in room 171 no later than 8 a.m. If you want to make an appointment with your Senator or Representative, go to the LRC website ( www.lrc.ky.gov), select "Find Legislator Bio" and choose your Senator or Representative. When you click on your Senator or Representative, you will see their contact information in Frankfort. 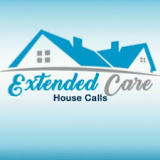 Call the number for the annex, 502-564-8100, and ask for the extension of the person you want to meet with. Then ask for an appointment for sometime between 10 a.m. and noon on February 7.